Legal SEO Writer — Does Social Media Really Matter for Law Firms? I once had a prospective client who complained that the traction they got on their social media channels, like Facebook, was extremely low. The engagement they had from people who were reading their law firm blog coming from Facebook, or even interacting on individual Facebook posts, was exceptionally low. Let me advise you, as a long time legal copywriter and legal content marketing strategist, that it is not uncommon for law firms to have very little interaction on these types of social media pages. Is Facebook Really a Good Place to Promote Your Law Firm? Many people simply don’t think of Facebook as the optimal place to interact with their attorney. This means that while it is still beneficial to have a content marketing strategy that includes the posting of your blogs and other relevant content, such as press releases to social media channels, I would not count on this as a key way to interact with and learn more about your clients. 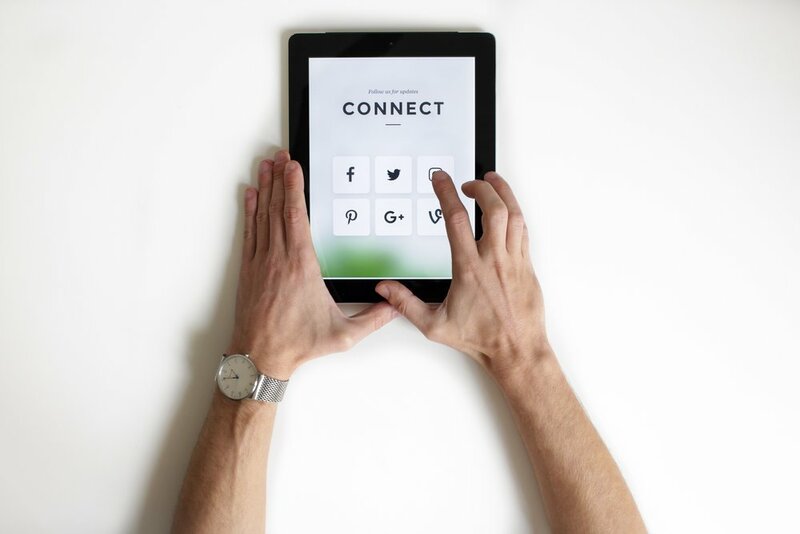 Social media does matter for law firms in the sense that keeping it consistent, much as you post on your blog on a regular basis, can telegraph to your prospective clients that your law firm is very much active and concerned about the needs they are currently searching for online. But I would not worry if you are getting very little traction on sites such as Pinterest, Instagram or Facebook. Many people who are using these social media platforms are interacting with other types of brands such as lifestyle companies and corporations. I have not seen very many law firms who are successfully leveraging tools, such as Facebook, in order to interface directly with their clients. However, regularly posting information when you do have some followers on social media can help to both disseminate the details inside the blog post you are sharing and also send signals to and from your website as people do click on it. In general though, the followers on a Facebook social media page are going to be lower, particularly for law firms, and these are often not a viable place to be leveraging leads directly. Many people simply don’t choose to follow a law firm online as they may only be looking for a law firm during a very specific period when they are facing a legal crisis. It may not be at the top of their list to scroll through a law firm's Facebook feed. The bottom line is not to take it personally if your content marketing strategy includes a social media component, but one that doesn’t generate as much engagement or traction as your other content marketing goals. For example, a client who lands on your website and sees the chat button pop up might be much more likely to click on it when compared with somebody who sees your details located on Facebook. Facebook is a great place to share your content but should not be the primary way that you choose to accomplish your social media marketing goals as a law firm. One caveat to this is being able to use tools like Facebook ads in order to target your ideal clients. In that sense, Facebook may be a valuable tool. But for simply sharing your blog posts? Not so much. A person looking for a very particular type of information, such as the contact details for a local car accident attorney after they have been hurt in a wreck, may be much more likely to click on the ad as opposed to a blog you have shared on your Facebook page. Are you looking for a legal content writer who can create compelling content to share on your website and social media pages? Contact us for more information.